Fagar is a brand that has products for a person's lifestyle and comfort. Their products make life easier with the convenience and energy savings. Fagar were based in Spain and established a division in US, on 2005. There line of products are dishwashers, gas cooktops, range hoods, regfrigerators, washer & dryers, wall ovens, stainless steel storage centers, cookware and more. 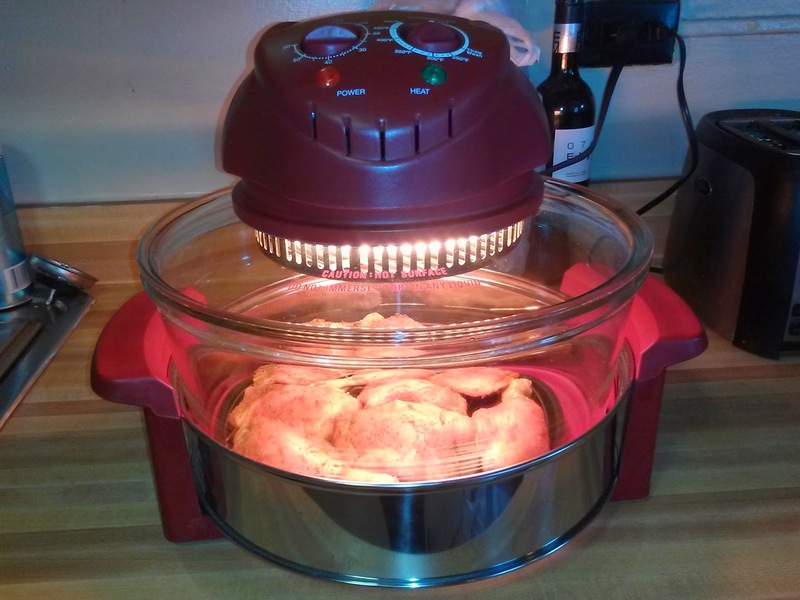 We tested the Fagar Halogen TableTop Oven cooking some chicken. The light turns on to cook with a convention system circulates heated air. The chicken cooked evenly around and oven cooks 50% faster. We used the upper rack to put the chicken on and the non-stick pan under. The Halogen TableTop Oven is easy to clean. It can be used to grill, bake, steam, broil or roast. It's ideal for low-fat cooking. The chicken was tasty! No chicken was left over. Check the before and after photos of the uncooked and cooked chicken. Find out about Fagar line of products or the Halogen TableTop Oven visit http://www.fagoramerica.com. The Halogen TableTop Oven retails for $79.99. We recommend the Fagar Halogen TableTop Oven to shoppers. It's a great cookware appliance that saves time cooking and a better way to eat healthier foods. Stay updated with Fagar products, deals and more. Connect with them on Facebook and Twitter. Disclaimer: ReviewIt PR was not compensated for this post. We received a product in-exchange for this review. 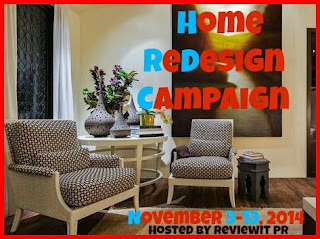 Fagar is the sponsor responsible for the product, in the Home ReDesign Campaign Event Giveaway Hop promotion. 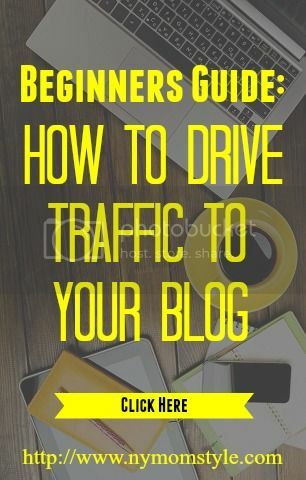 We gave our honest experience in this review and is our own. We are disclosing this accordance with Federal Trade Commission's 16 CFR, Part 255: "Guide Concerning the Use of Endorsements and Testimonials in Advertising.